137 NM from Rota, 116.1 Last 24 hours, 5.o Kts Average, 565 NM to go. Winds built to 20 knts yesterday afternoon then moderated overnight. Spent most of the night dodging ship traffic (actually they dodged me but that is no less concerning.) Pretty day, clear skies, moderate winds but still beam seas (ugh.) Found a few things rolling around that drove me nuts all night with their banging. The Monitor wind steering is a delight, no power usage, does a good job of maintaining a course. 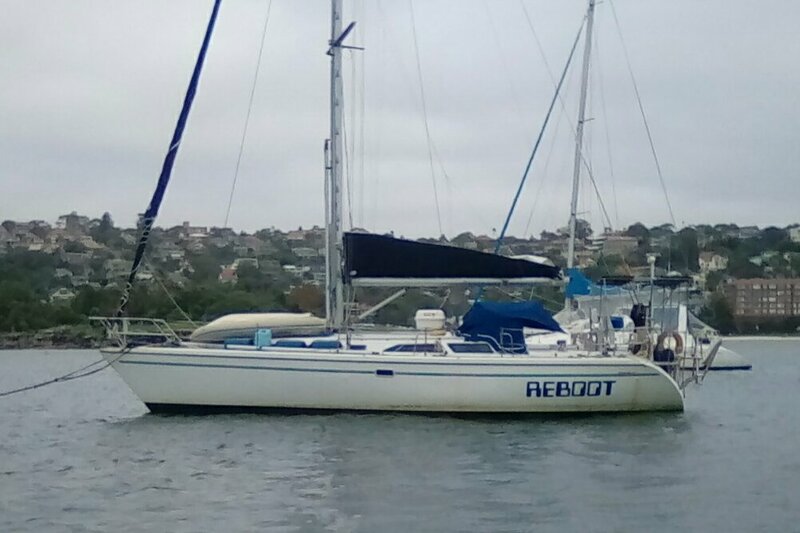 If the wind shifts Reboot follows so there are no unexpected sail changes. XO has adjusted to being underway and sleeps most of the time.